A 0.4mm thick silver family tree with birthstones is a gift you can please your mother with instantly! 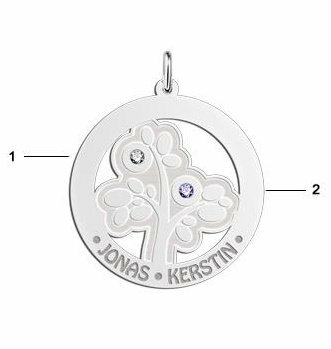 This family tree necklace with birtstones is made with great care for your personal purpose. 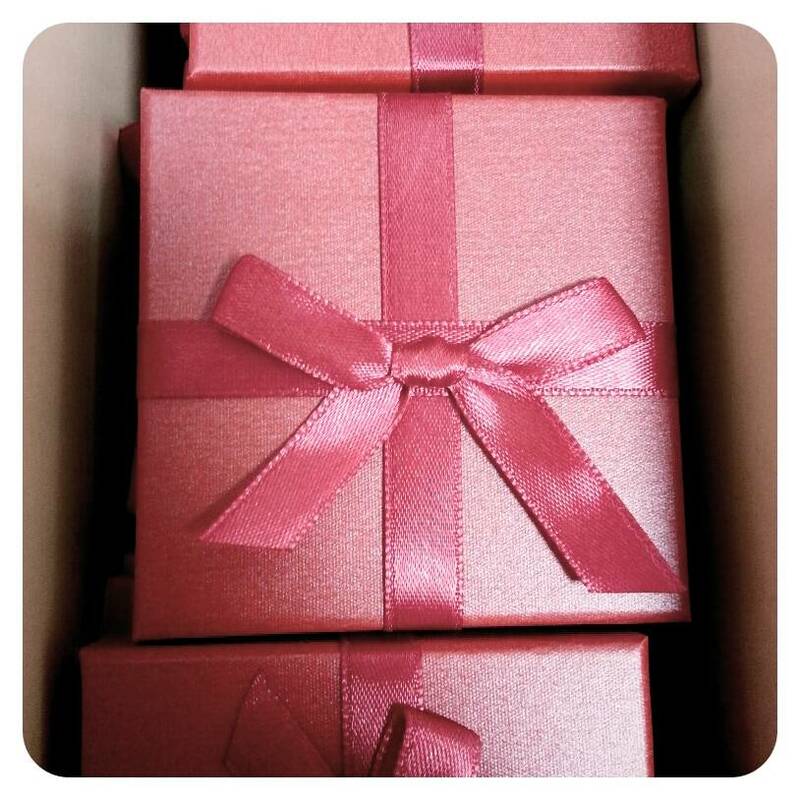 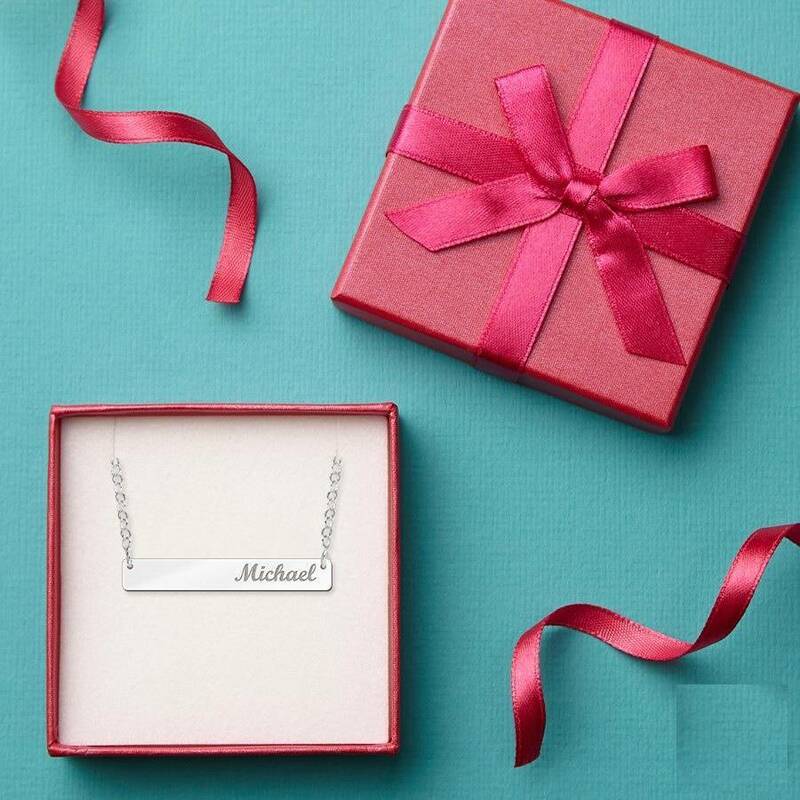 Provide us with the names and we will engrave it with love in the family tree necklace. 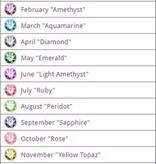 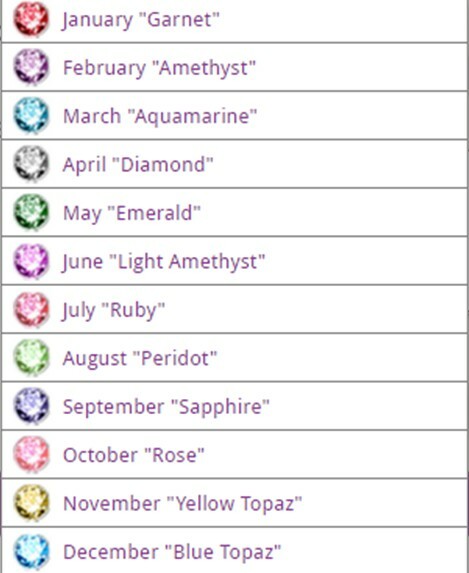 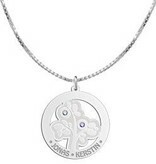 We have a large selection of affordable birthstone necklaces in silver. 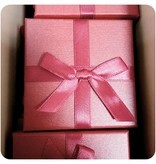 Therefore making the choice doesn't have to be hard, there is always something you will like! 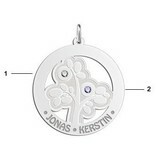 Our family tree pendants are made of 925 silver with a swarovski crystals in the color of your children's birthstones. 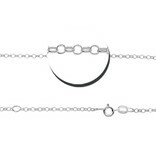 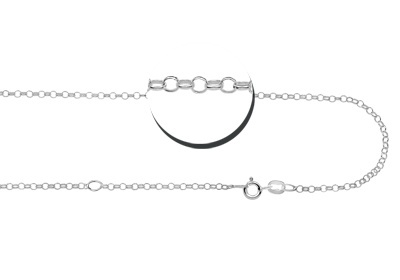 The only thing you need to do is order a 925 sterling silver necklace together with the pendant in order to make it complete! 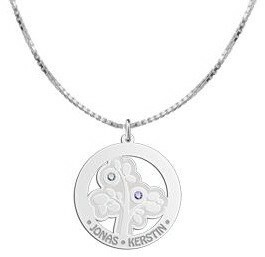 ♥ The pendant is made of real .925 Sterling Silver and is approximately 30 mm in size.